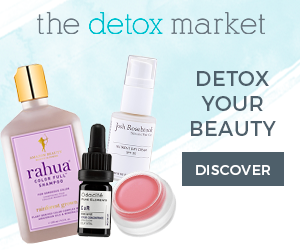 While I was in Maui, I was on the lookout for all natural, small batch skincare and found a gold mine in the adorable town of Paia. There I rediscovered Mana Foods, a crazy haven for all things natural, like your local health food store on steroids. There’s an alcove off to the side that is full of natural beauty items. When I happened upon Queen Bee I knew I would buy something from their line, it was just a matter of deciding what! I also stumbled into Wings, which is the cutest beachy boutique with a well edited selection of clothes, accessories, jewelry and skincare. I left Wings with a necklace, two hats and the Mahina skincare you see above. 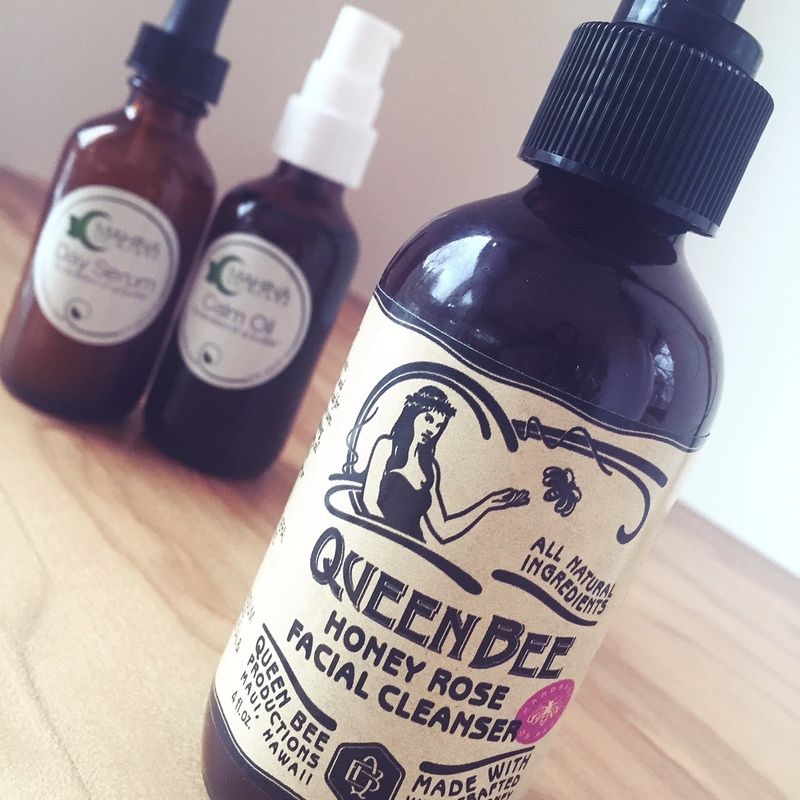 Deciding on Queen Bee’s Honey Rose Facial Cleanser was not all that tough. Its first ingredient is aloe vera which is always a huge plus for me. I find that products with a high aloe content are soothing and nourishing, which is especially beneficial in a foaming cleanser. Next in line are organic coconut oil, olive oil, and then the ingredient that sealed the deal, rose geranium. I’m crazy for rose geranium! 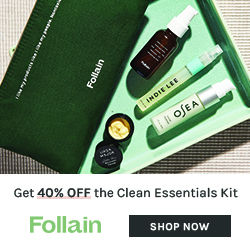 I don’t use foaming cleansers everyday as I tend to gravitate towards cleansing oils more frequently. But when I am feeling the need for a lathered up face wash, I want it gentle, silky, non-drying and smelling lovely. Queen Bee satisfies all those criteria. This formula is very thin, so you don’t want to push the pump too hard or the liquid will go everywhere. You also don’t want to tip it over, or it will leak out of the dispenser. These are minor quibbles, and in no way a deal breaker. Mahina’s labels say “a vacation in a bottle,” and while it’s not going to take you to the sunny shores of Maui, the Day Serum has the potential of lulling you into a tropical daydream. As you may know, I am obsessed with tropical flowers, namely Pikake, also known as jasmine sambac. This lightweight but potent serum smells of this little beauty, and also has aloe vera as its first ingredient. Additionally you will find Kauai coffee and cinnamon hydrosol for stimulation, Kukui Nut oil for hydration, and propolis for its antibacterial action. On its own the Day Serum is a terrific primer, but if you have really dry skin like me, a little oil on top gives some extra hydration. 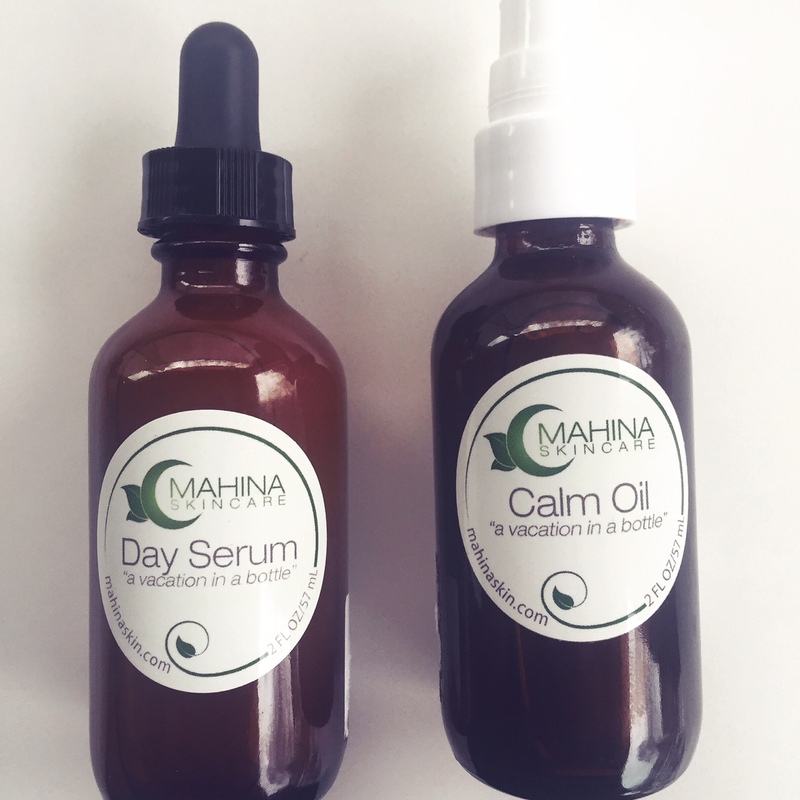 Speaking of oils, Mahina’s Calm Oil has been the perfect pairing with their Day Serum. 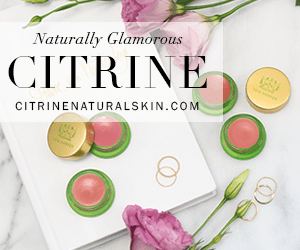 Cold pressed organic oils including evening primrose, kukui, coconut, avocado, rosehip seed and apricot kernel are quickly absorbed and provide omegas and vitamins to your skin. St. John’s Wort, calendula, echinacea and chamomile provide anti-oxidants for cell regeneration and aid in relieving inflammation. It also contains Hawaiian bee propolis like the Day Serum, which as mentioned above has antibacterial properties. As for its scent, it has the light fragrance of orange and lavender which are indeed calming. 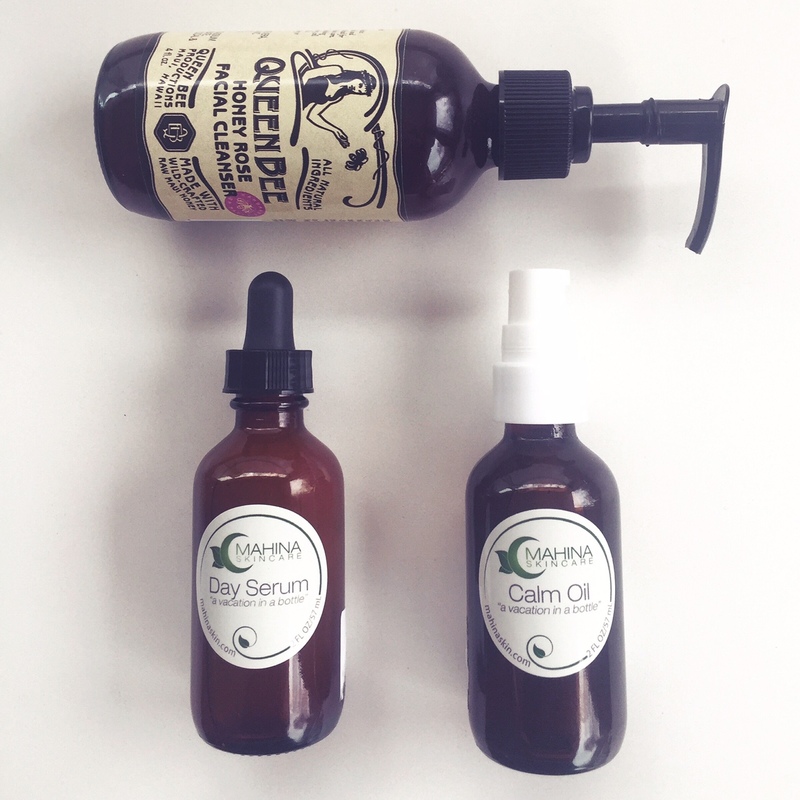 If you have been wanting to integrate raw honey and propolis into your skincare regimen, then I highly suggest you give Queen Bee and Mahina a look. All of these products perform beautifully, and smell terrific. Queen Bee is made on Maui, and Mahina is made in California and uses Hawaiian ingredients. All products in this review are 100% natural. Disclosure. These products were purchased by moi. All opinions are all my own. For real.